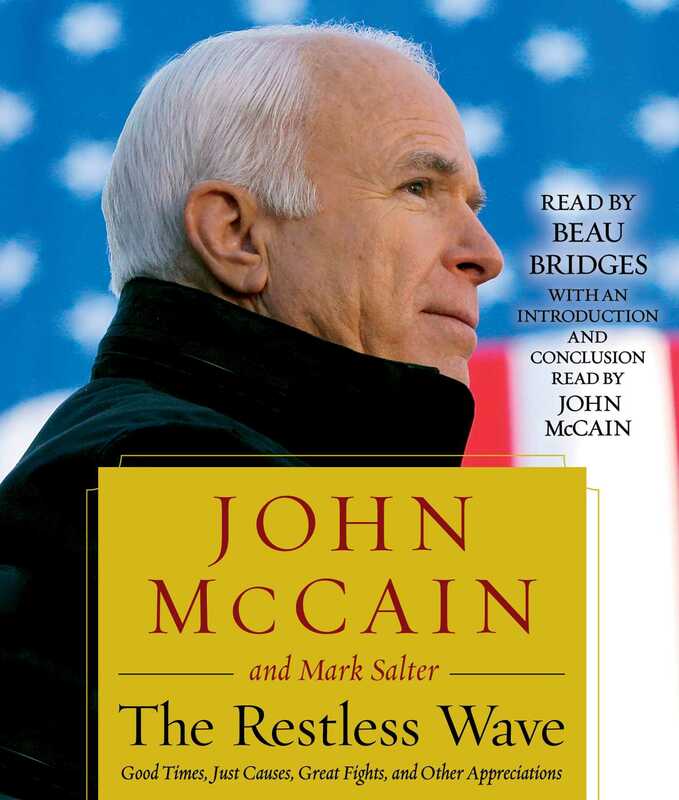 Always the fighter, McCain attacks the “spurious nationalism” and political polarization afflicting American policy. He makes an impassioned case for democratic internationalism and bi-partisanship. He tells stories of his most satisfying moments of public service, including his work with another giant of the Senate, Edward M. Kennedy. 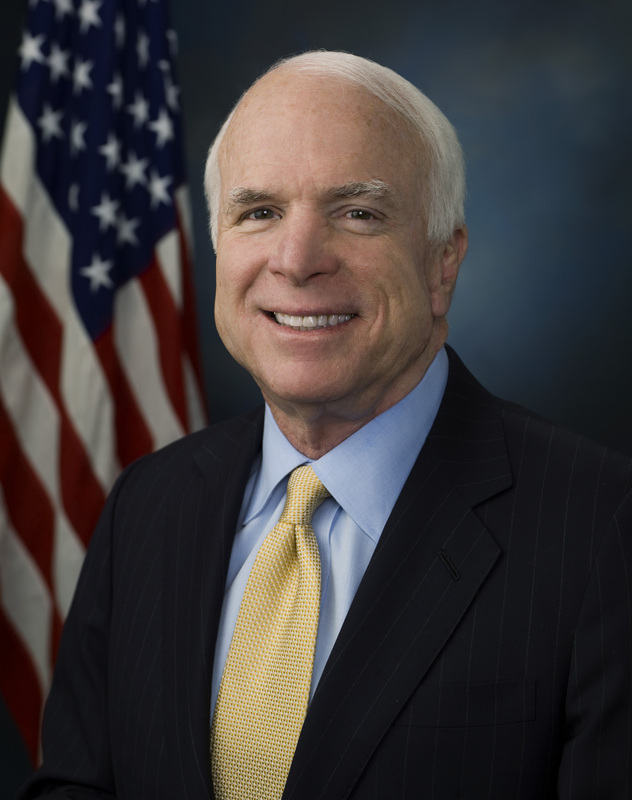 Senator McCain recalls his disagreements with several presidents, and minces no words in his objections to some of President Trump’s statements and policies. At the same time, he offers a positive vision of America that looks beyond the Trump presidency.